I wrote this blog post to share the good news: I just managed to play on a “track” I created with the editor! 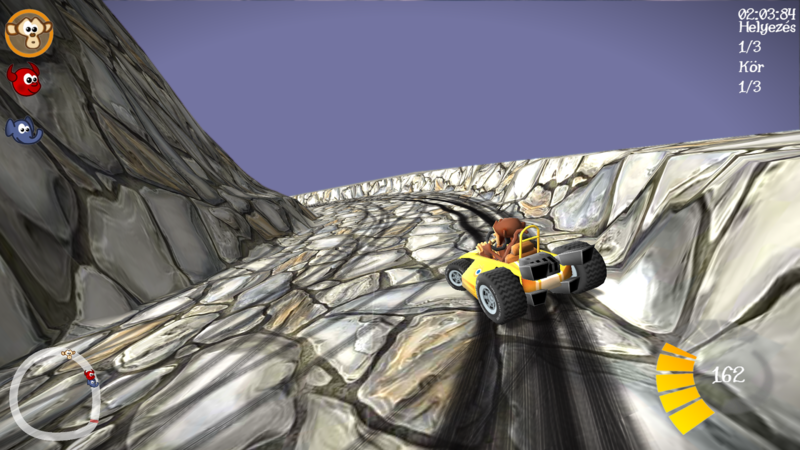 The game uses only a single texture on the terrain currently. The exporter is in a very early stage of development. It can create the files for the terrain and driveline. I had to write other required files myself, but it was nice to see that STK can read my “track”. The driveline worked too: the AI could follow it without a problem. 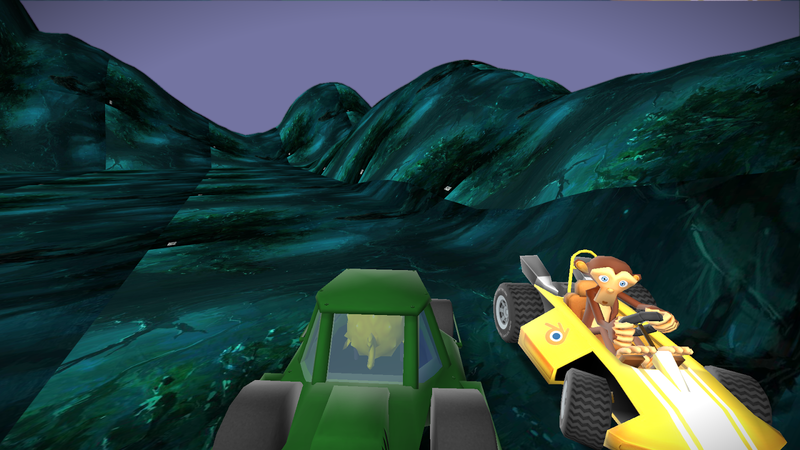 We have a few other changes as well: the camera used for editing is now orthogonal, and we have a nice indicator kart, which moves and rotates with the camera, showing us the size of a kart from the game. Every change on the track is reversible now: doesn’t matter what went wrong, undo button will work! 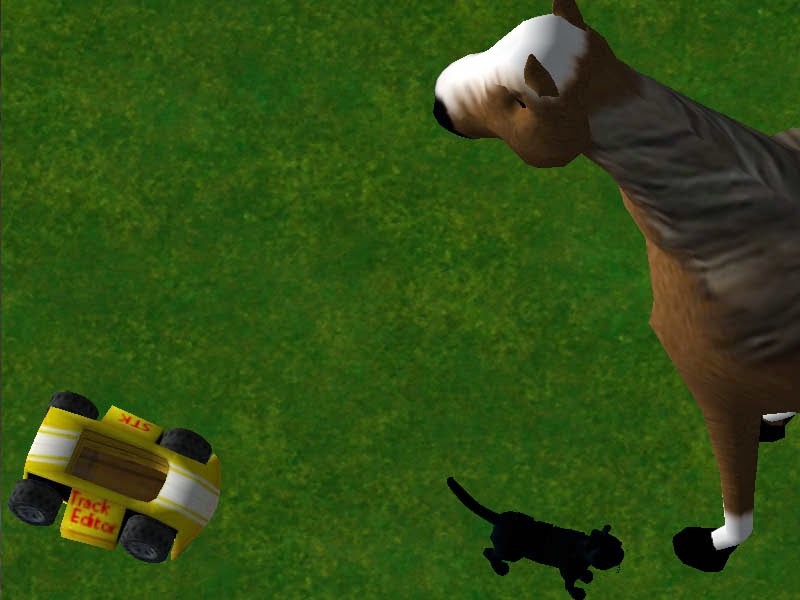 I just realized how huge our animals are. I think it would be too early to make a video at this stage. That's a very early build. It already changed a lot, and it is still work in progress. Oh, someone from Hungary. Good job, the game is getting better with every update!